After being born and raised in the Quinte area, Christina found herself having a passion for real estate. Over 40 years of real estate experience runs in her family and this has given her a sphere of influence and knowledge to enhance her confidence in this career. As a College graduate carrying two diplomas and many years of experience in sales, Christina ensures her clients that she has the determination and dedication to represent them professionally. She also lives in a French speaking household. Christina has the advantage and edge to better serve you in your given language. 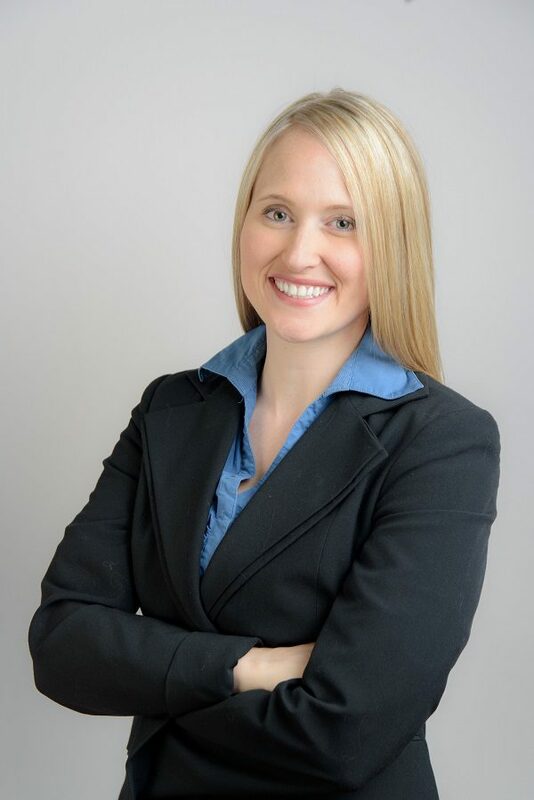 Christina is also a Military IRP-approved Realtor, and combined with her knowledge of the towns surrounding CFB Trenton, can provide relocation advice for military members and their families for the most suitable locations in the Quinte area based on your preferences. Whether buying or selling, Christina engages in honest, loyal and ethical business practices while maintaining an ongoing commitment to her clients. Market knowledge and negotiating skills are two key qualities in Christina that all of her clients will benefit from when working with her. With her passion for real estate, and by ensuring that she provides her clients with her very best, Christina is the recipient of numerous industry awards, including the BRONZE AWARD for EXIT Realty Regional and National, 2018. Christina is looking forward to hearing from you!